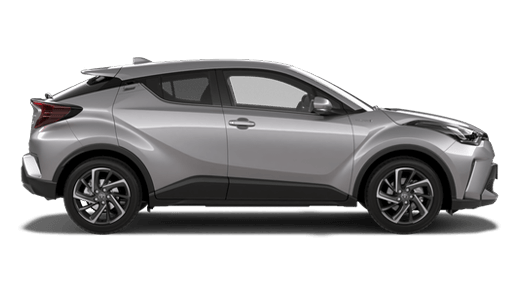 Relax with a cup of fresh coffee in comfortable surrounds while waiting for your service or repair to be completed at Pennant Hills Toyota. 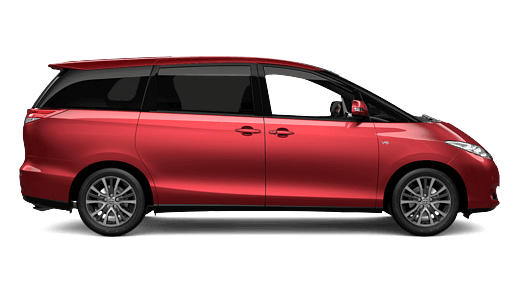 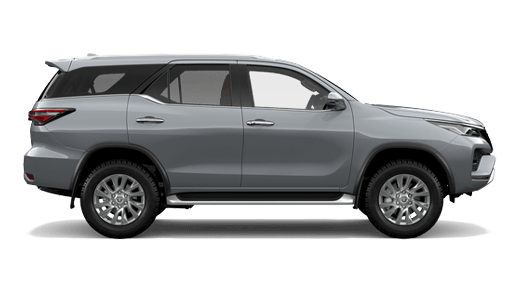 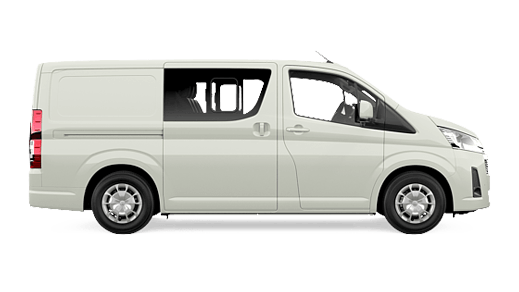 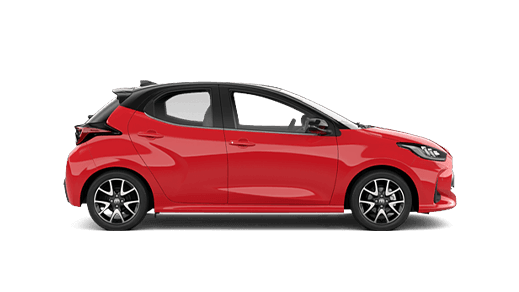 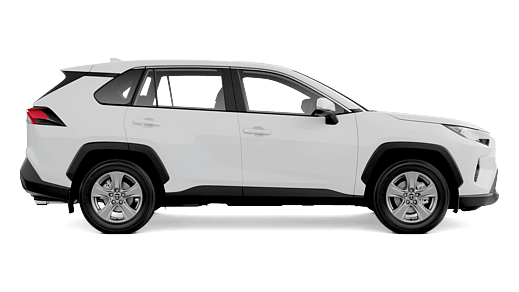 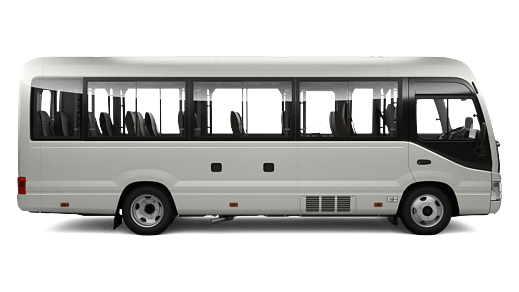 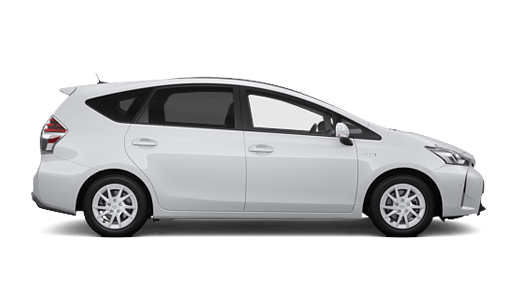 Ask a friendly Pennant Hills Toyota staff member about the use of a courtesy vehicle (conditions apply), or make use of our complimentary bus service. 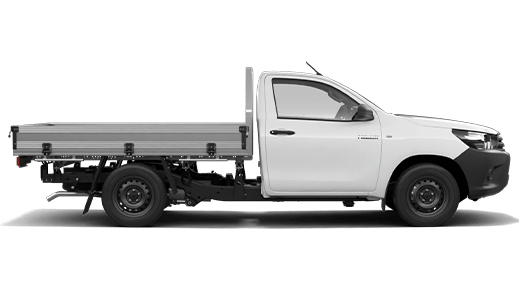 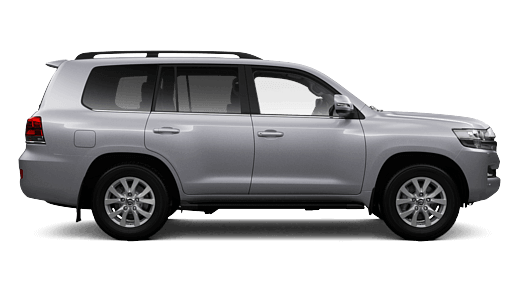 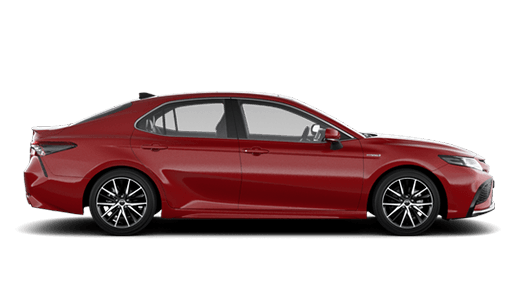 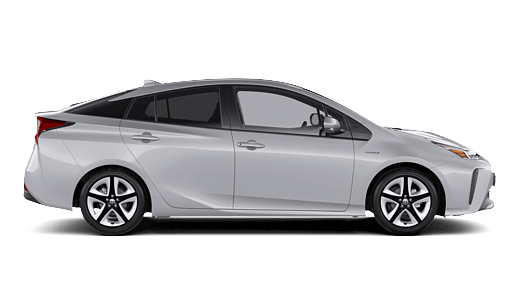 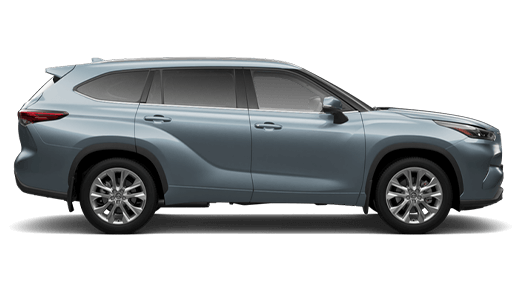 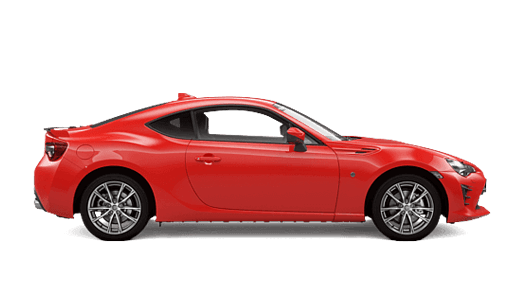 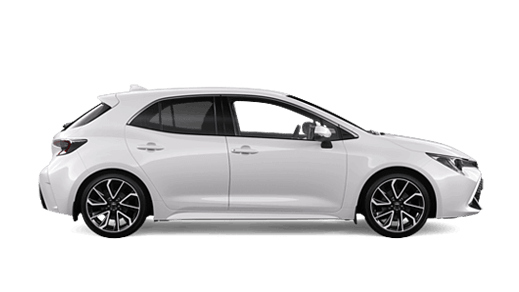 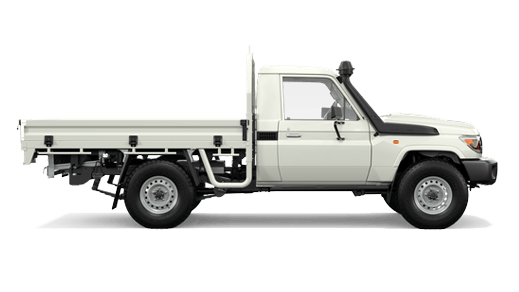 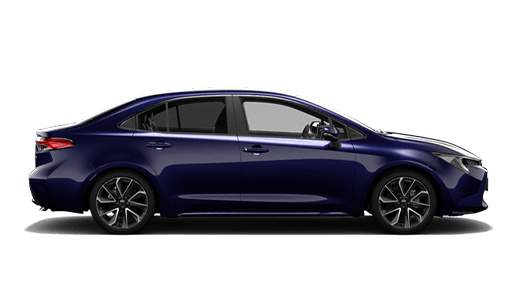 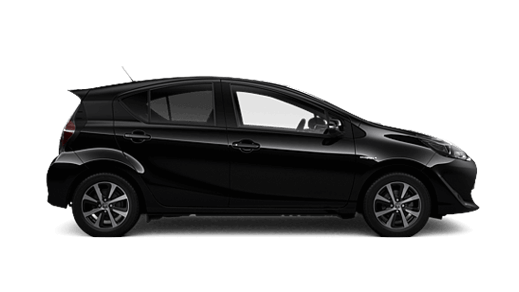 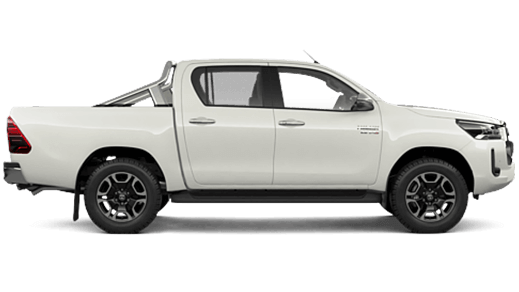 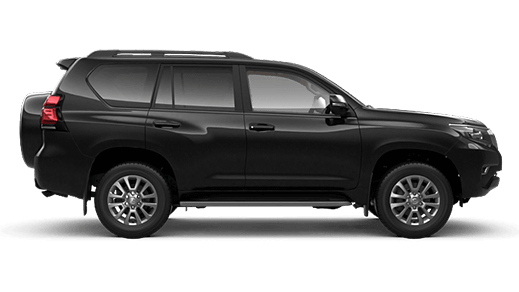 Your Toyota knows that only Pennant Hills Toyota can offer you and your Toyota a Genuinely Better service.